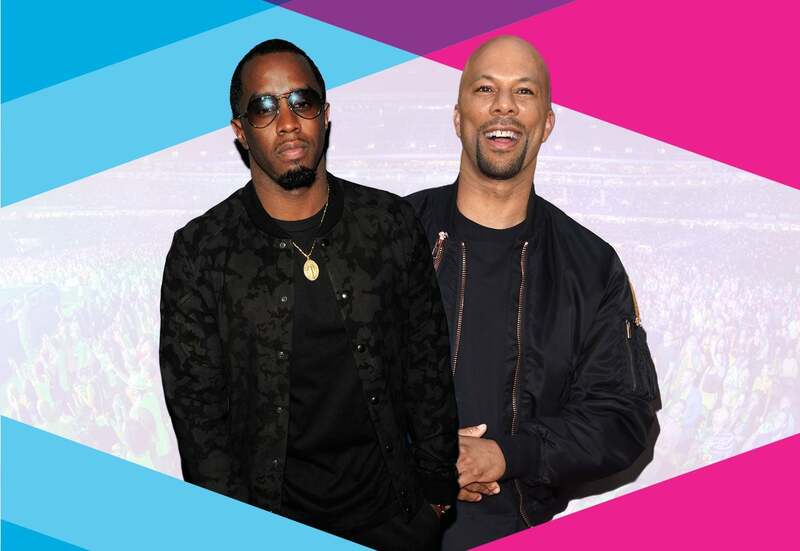 Nineties hip-hop will be in full effect at the 2016 ESSENCE Festival with the just-announced addition of classic rap acts Puff Daddy & the Family and Common to this summer’s dopest lineup. Taking you back on the flyest of nostalgia trips, Diddy will be reuniting with past and present members of his Bad Boy Records family—plus some other musical kin—at the Festival, which takes place June 30-July 3 in New Orleans. Meanwhile, Common, currently appearing on the big screen in Barbershop: The Next Cut, will be returning to drop his conscious rhymes on the Superdome masses. 15 Reasons We Love Puff Daddy! 10 Times Common Gave Us Conscious Life! Purchase your tickets to the 2016 ESSENCE Festival here and check back for more updates.